Utu soulful lighting is the response to an urge to create lighting solutions that enrich spaces with individuality and meaning. The experience of spaces and the feeling created has the huge contribute of lighting, as it contributes to its atmosphere and appearance. 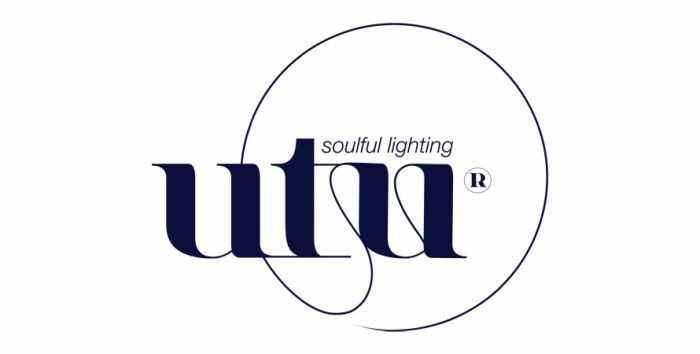 Born from the creative hub Mambo unlimited ideas, that comprises design talents in a team dedicated to develop new products and ideas, Utu soulful lighting is the brand specifically dedicated to lighting, where this dimension of design is tirelessly explored and developed.